As we age, so too do our eyes, and with that age comes an increased risk and incidence of many eye diseases. A comprehensive eye examination will assess you for cataracts, age-related macular degeneration, glaucoma, and a variety of other eye health conditions which can affect how you see the world. Often, these diseases do not have symptoms in the early stages, but early intervention can decrease your risk of permanent vision loss. 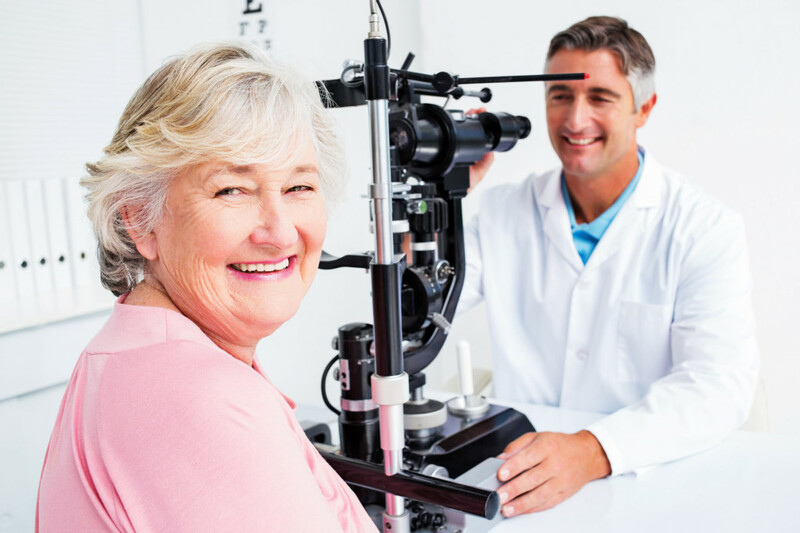 OHIP insures comprehensive eye examinations once a year and also all follow-up visits for adults over 65 years of age. Generally, yearly comprehensive examinations are adequate to monitor for changes to eye health status, though your optometrist may recommend a different interval depending on your needs. Appointments are available for comprehensive seniors eye exams.